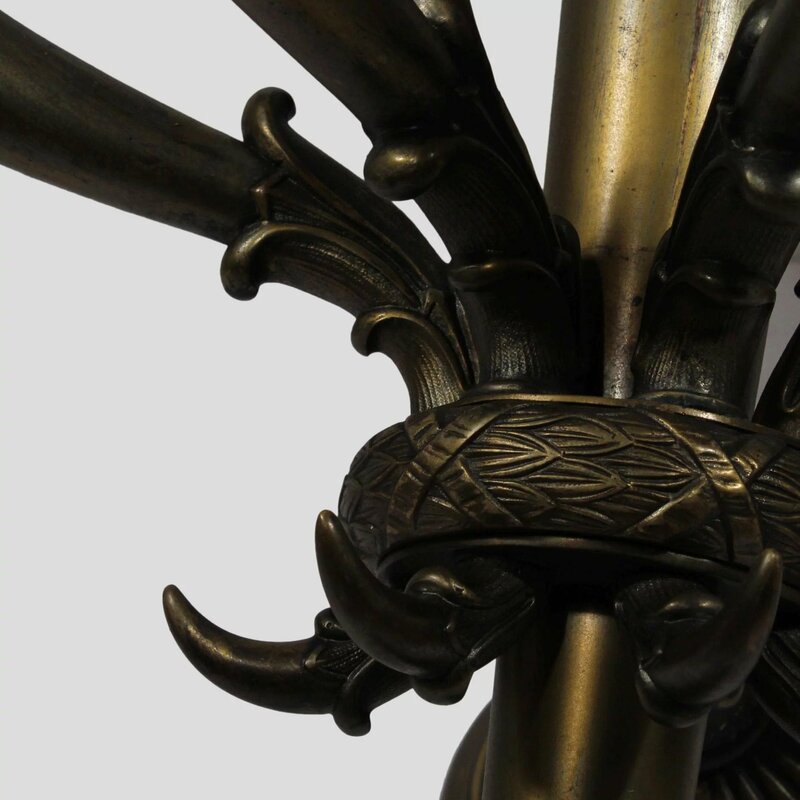 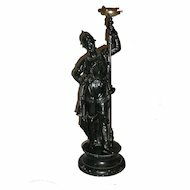 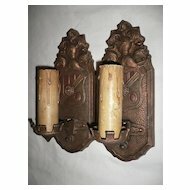 A magnificent pair of antique brass five-light sconces, salvaged from the Ohio Statehouse in Columbus, OH and dating from the early 1900’s. 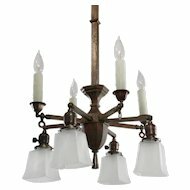 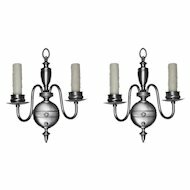 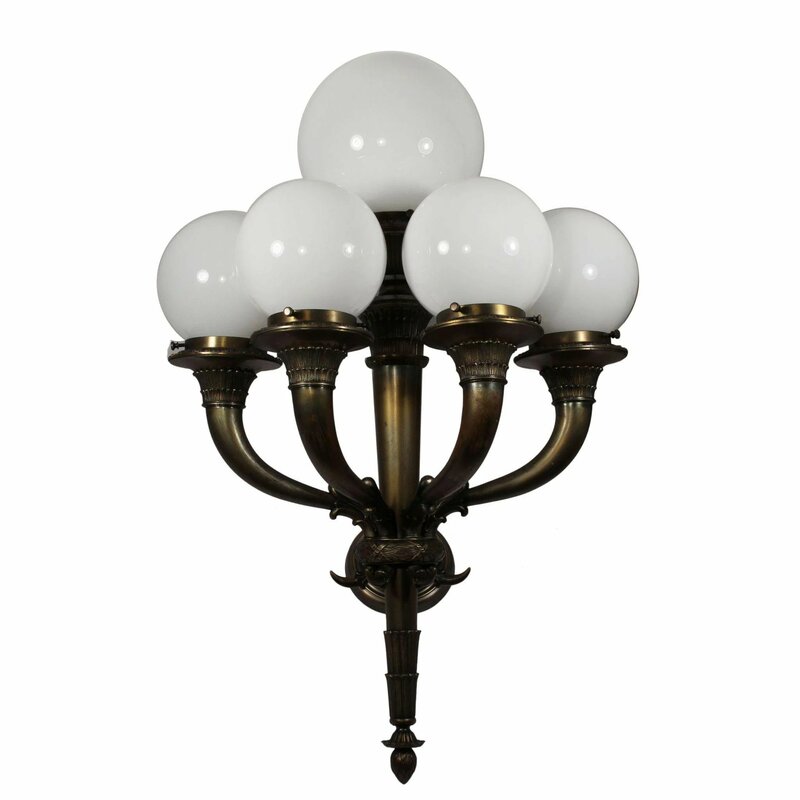 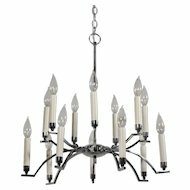 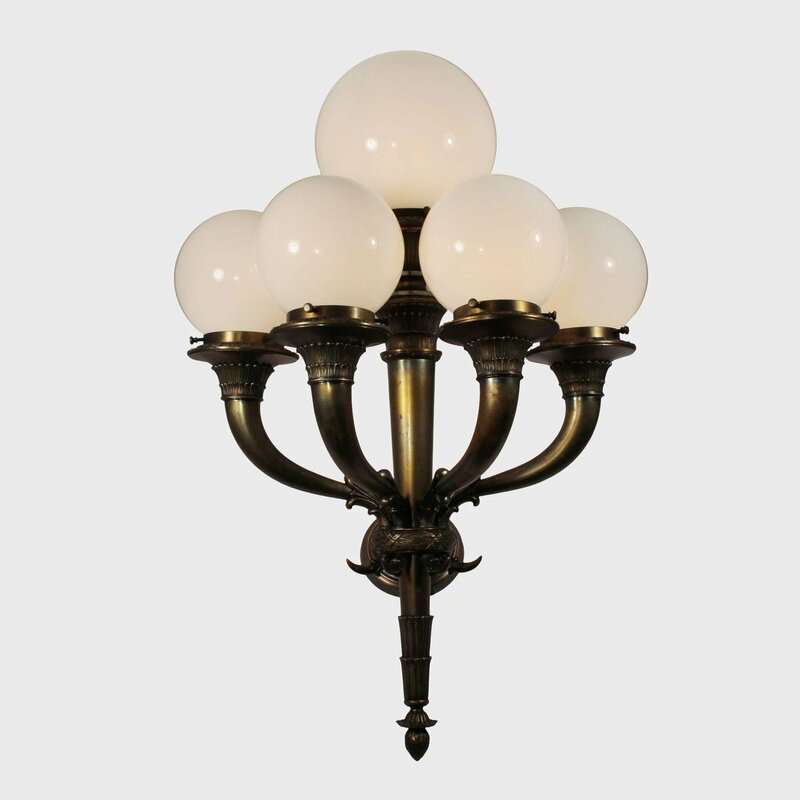 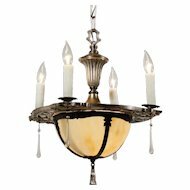 Each sconce features a circular backplate from which five torch-like arms extend outward to support white glass globes. 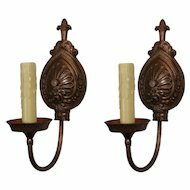 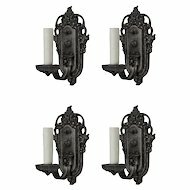 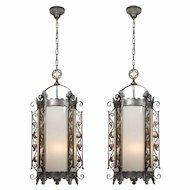 The simplicity of these sconces would make them a handsome addition to any décor from traditional to contemporary. 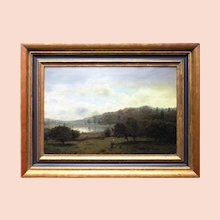 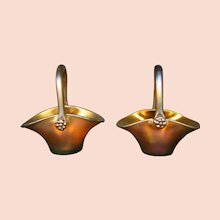 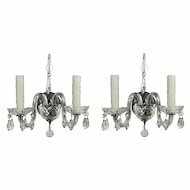 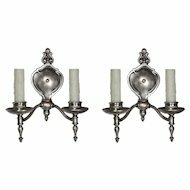 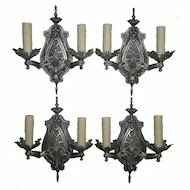 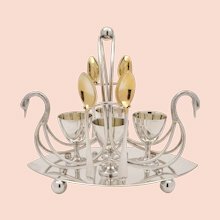 These wall lamps are in excellent condition; the shades are also in excellent condition with the expected fleabites around the rims. 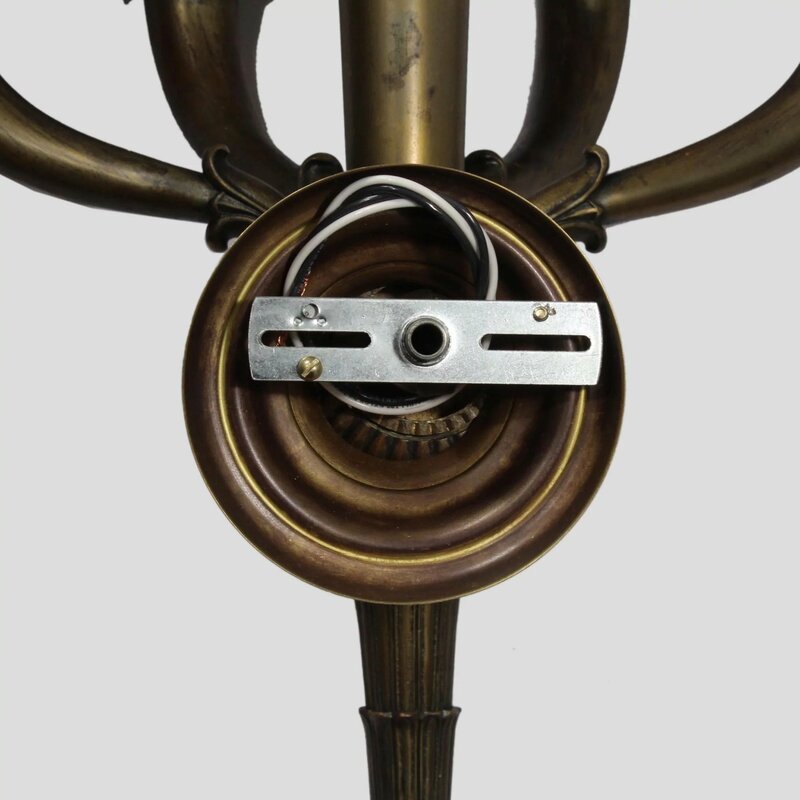 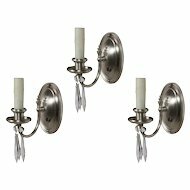 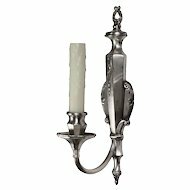 The sconces have been professionally rewired and come with all the necessary attachments for modern installation. 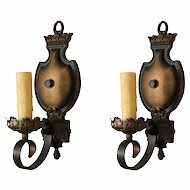 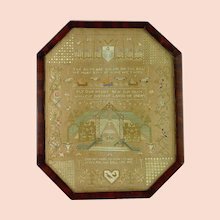 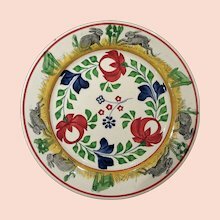 Each sconce measures 30-1/2” tall, 20” wide, and projects 18-1/2” from the wall. 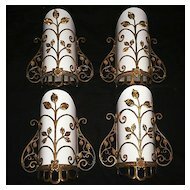 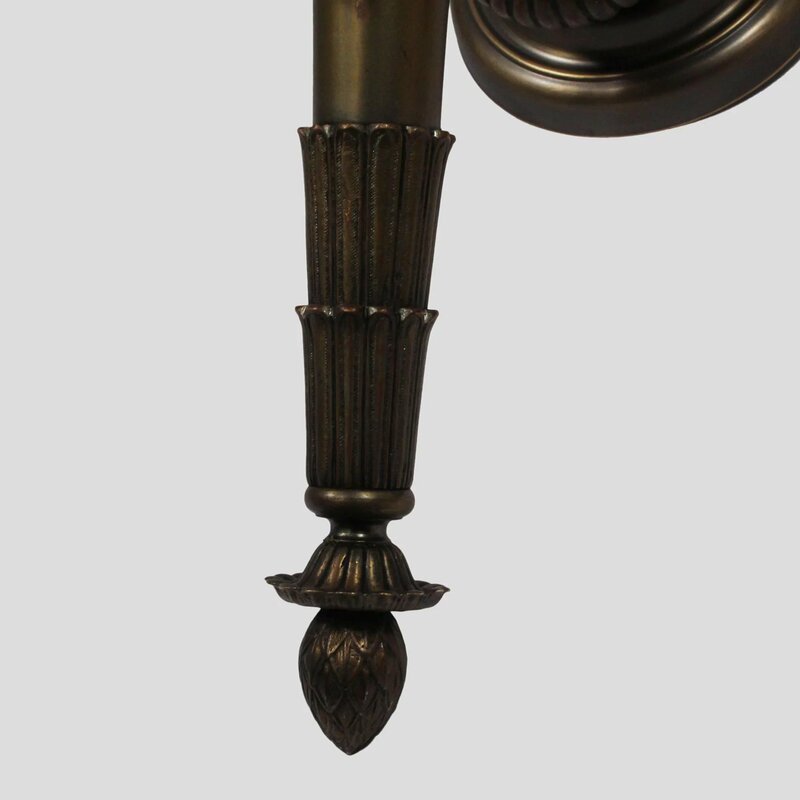 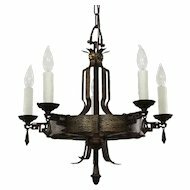 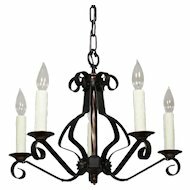 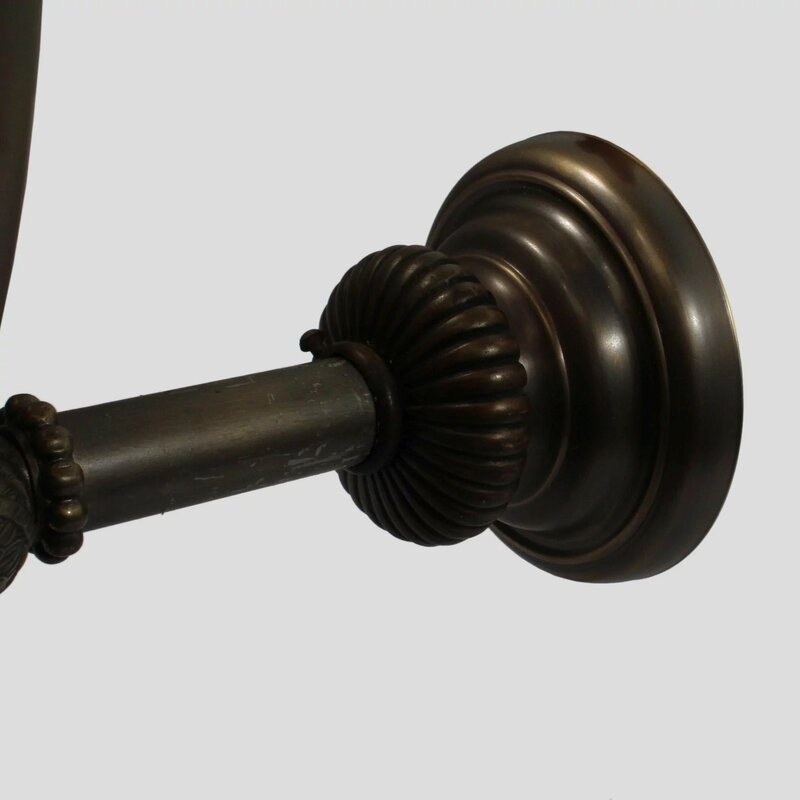 These sconces require a custom shipping quote, please give us a call at the shop if you have any questions.